The New Pornographers, a band coming from Vancouver which act in the middle of indie rock and power pop, is a band with a glorious past that now, after 4 years of silence since the last work Together and more than a decade of productions, has a new album coming out next August named Bill Bruisers. 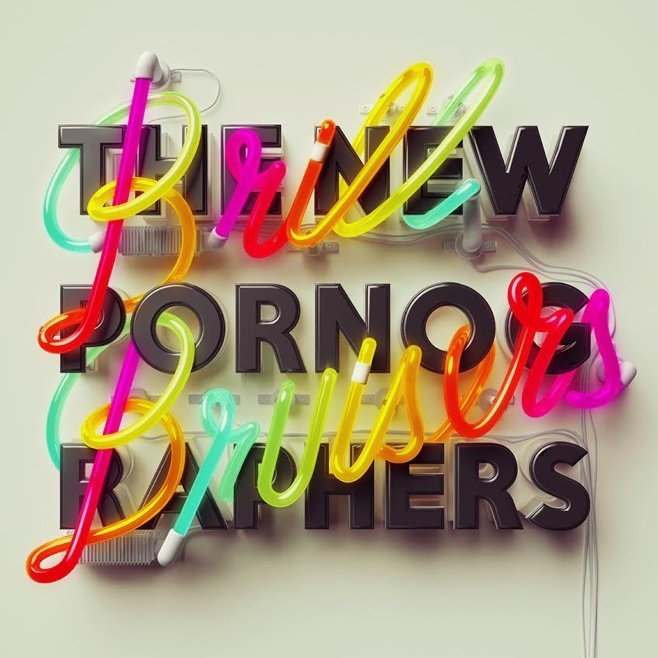 The lineup behind Brill Bruisers is A.C. Newman, Blaine Thurier, Dan Bejar, John Collins, Kathryn Calder, Kurt Dahle, Neko Case, and Todd Fancey. Moving across their divergent idiosyncrasy for the greater good of buzzing power-pop and astonishing melodic composition, the band move towards a stronger experimental touch still remaining coherent with the past but never recalling it too much. This way, the first track shared from the band, which gives the name to the forthcoming album, has everything you can expect from them: melody within big waves of sound, crossing backing vocals and strong structures. Listen it and have fun with the interactive artwork!